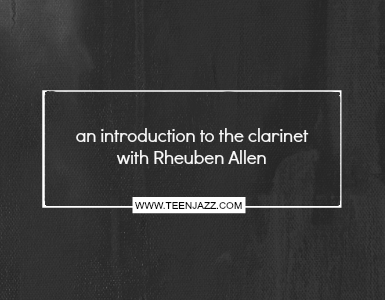 When I began to double on clarinet, I needed an affordable and playable horn. 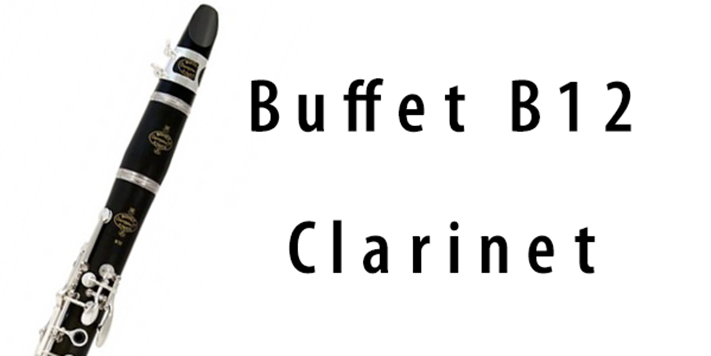 By chance, I stumbled upon a used Buffet B12 clarinet, and I am so glad that I was able to start out on such a great instrument. I had a few issues with pitch on the instrument. For me, the standard barrel was too long and so I had the tendency to play flat. I ended up buying a few shorter barrels and I haven’t had any issues with it since. 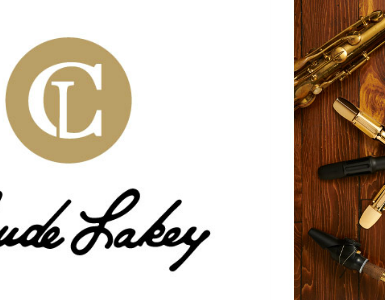 The clarinet was made from plastic instead of wood and so I was quite happy I didn’t have to deal with the care or inconsistencies that I’ve been told exist with wood clarinets. 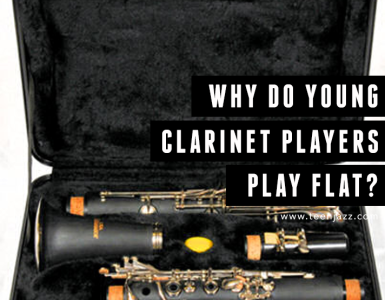 And, because it was a student clarinet, it was made for a beginning clarinet player, like myself, so the function of each button was clear and it eased the time I spent learning the instrument. I’d like to eventually move to a professional wood clarinet, but for now I’m quite happy with the Buffet B12. I think it’s a great start for clarinet doublers or for those taking up their first instrument. If you play clarinet, have you tried the B12? What do you think? What do you play?